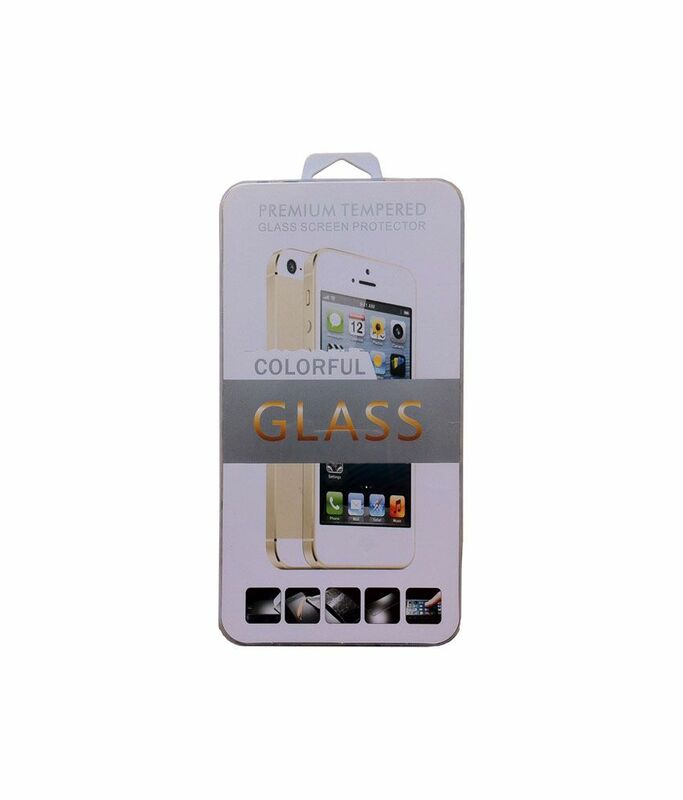 Rs Screen Guard For Samsung Grand Neo. Sorry! 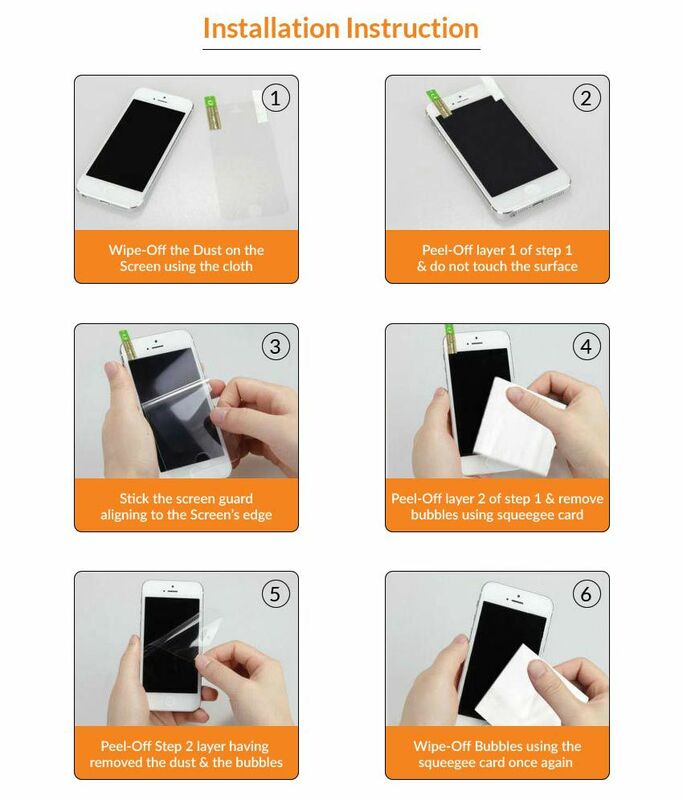 Rs Screen Guard For Samsung Grand Neo. is sold out.